It’s going to be almost 60 degrees in NYC this week?! Yup. But before you rush to effortlessly store your winter clothes in MakeSpace, know that unlike DJ Khaled’s keys to more success, the warm temperature is only going to last for one measly day. 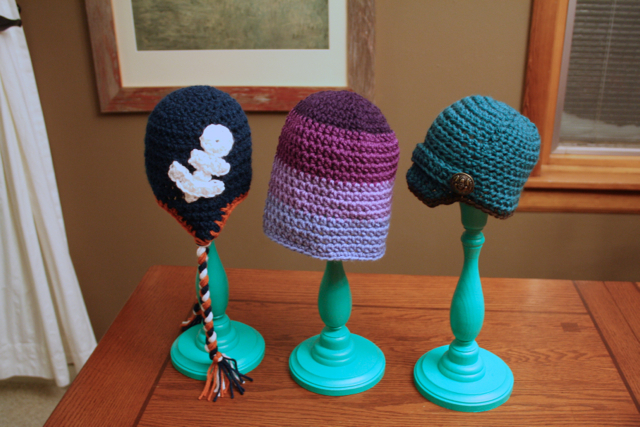 So where do you store your winter hats, earmuffs, gloves, scarves, sweaters, coat, and more in the meantime? All you need are long nails. Nope, not fingernails, but long metal nails. 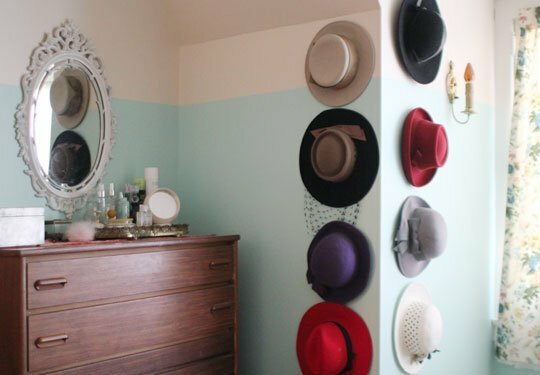 Simply hammer them into a wall and hang your hats on top. Playing music: mandatory. Joining the line: optional. 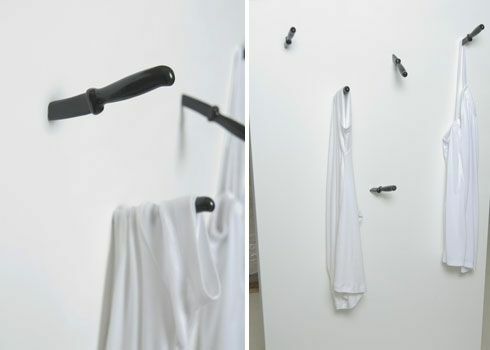 Have a rod in your closet? Of course you do. 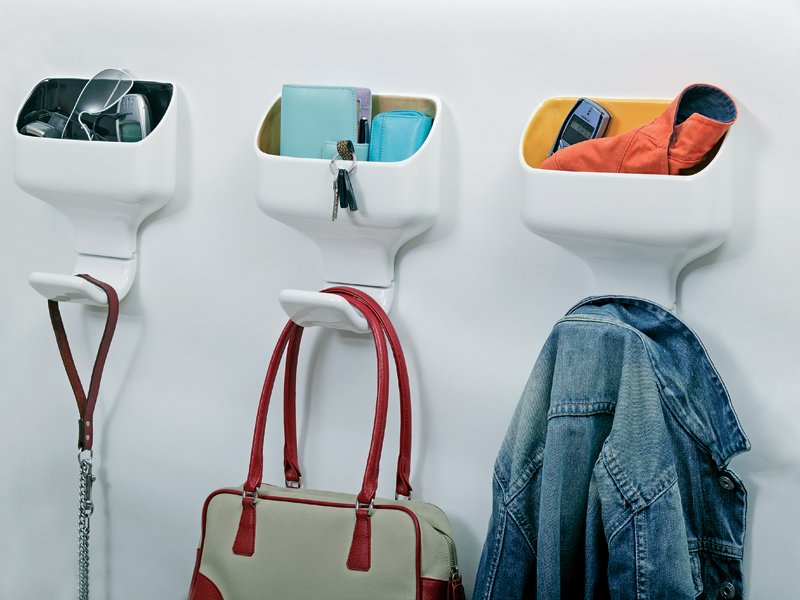 Hang a SKUBB Organizer on the rod and store your winter hats, gloves, scarves, sweaters, purses, and clutches or wallet in any of SKUBB’s six convenient storage compartments. The best part: SKUBB acts like us after a Spartan Race and collapses. *Except for on this Wednesday when it’s 58 degrees outside because you’re going to use said candlestick to store your beanie hat that you definitely won’t be wearing. Wearing soggy mittens? Ew. Wearing dry mittens? Easy. 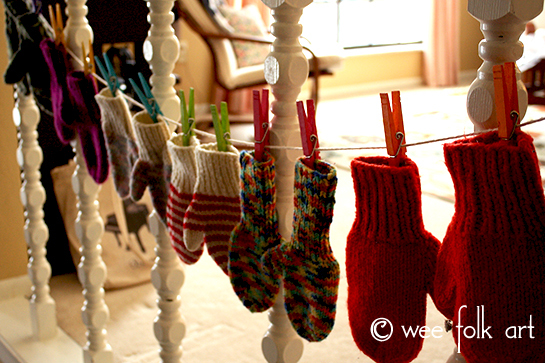 If you air them out like how everyone used to dry their clothes before the clothes dryer was thankfully invented. 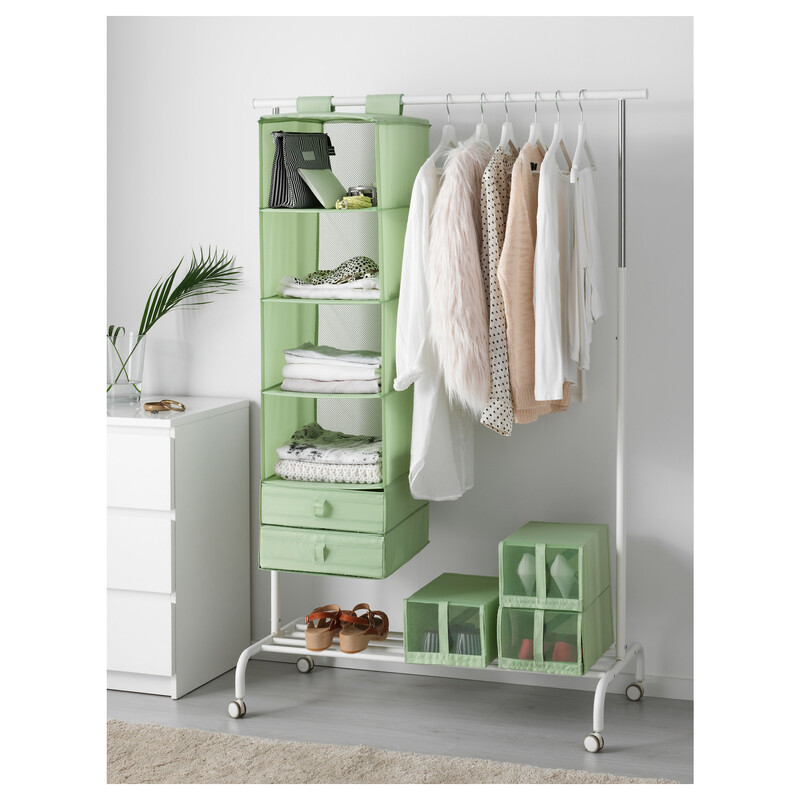 Pick up this overdoor shoe organizer from The Container Store. Why? Because it boasts 24 cheap storage pockets and zero disappointment. Because you’re not Norman Bates. Don’t worry, the cubbyholes don’t salivate. 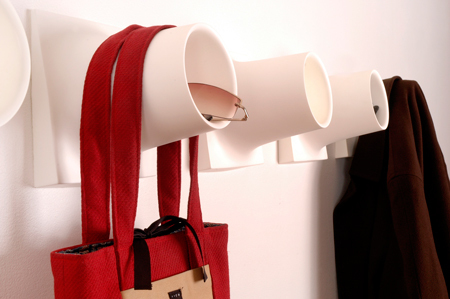 So you can safely store and retrieve your eyeglasses and sunglasses without worrying about them being drenched in saliva. Knock knock. Who’s there? Your favorite office supply. Your favorite office supply who? 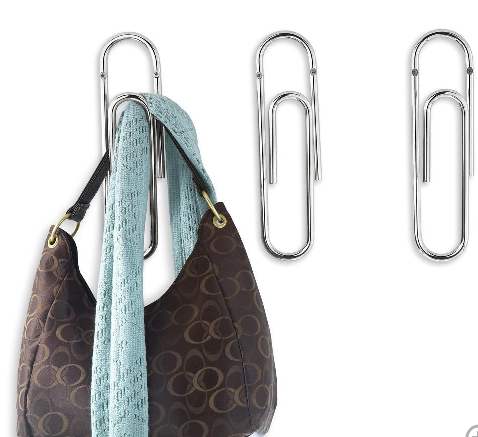 Your favorite office supply that just became your favorite winter accessories storage solution so let it in! 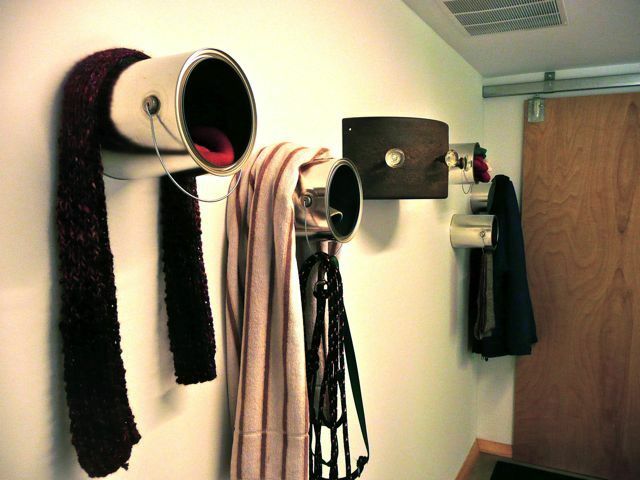 Eager to organize your scarves and keep them off the floor? 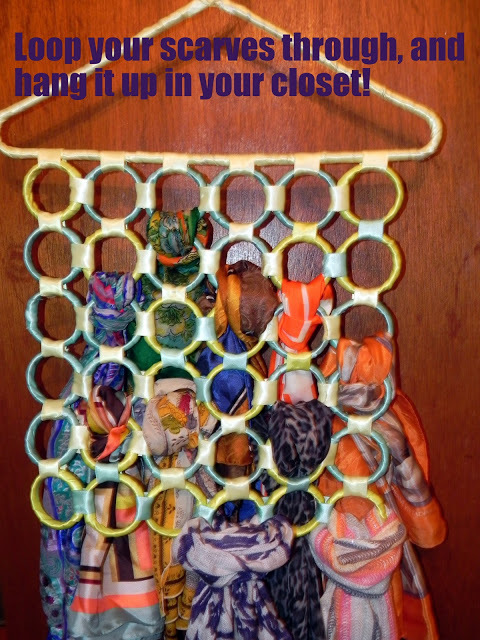 Look to your shower for inspiration and then follow these simple DIY scarf storage hanger instructions. 11. A paint can to store almost every winter accessory you can imagine. These upcycled paint cans save you money, floor space, closet space, and the agony of forgetting your gloves and earmuffs at home. 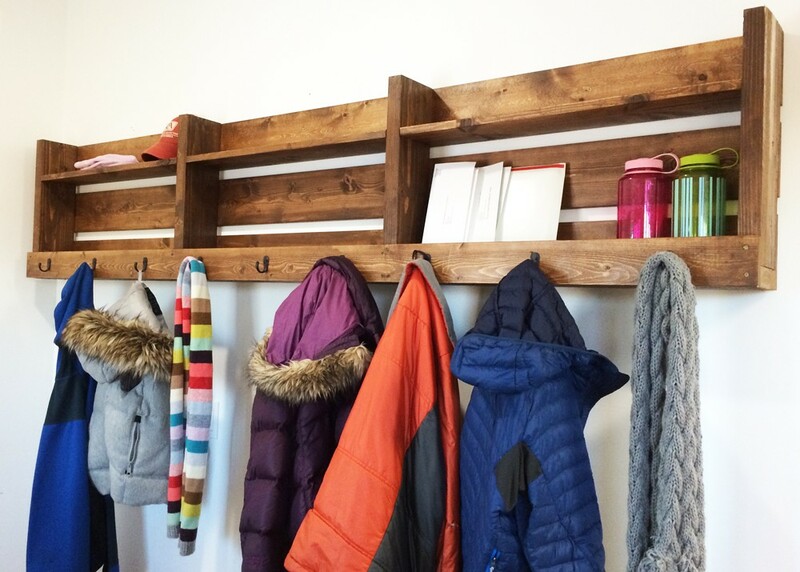 Because you can install this easy DIY winter accessory storage solution in your entryway where your daily essentials will be nearly impossible to miss. MakeSpace picks up, stores, and delivers professional organizer Beth Penn’s winter clothes and space heater. The best storage experience is never having to lift a finger. Or spend tons of money. Or ask a friend to borrow his/her pickup truck. Or make multiple trips to and from a storage unit. Or buy boxes. Or assemble and tape boxes. Or dig through boxes for hours just to find your Denver Broncos jersey in time for Super Bowl 50. So when spring finally arrives, and with it lovely warm weather that lasts for more than a day, schedule a MakeSpace pickup and we’ll take care of the rest.